Who owns the knowledge that you use in your day to day life? Is it you? Is it the institution for which you work? Is it part of the culture? These are perennial questions that anyone with an interest in knowledge tries to address. Sometimes it is good to step away to get a different perspective. In his Tedx talk (below), Akala, the rap artist and founder of the Hip Hop Shakespeare Company, talks about knowledge. He asks: who gave Shakespeare the authority to be the keeper of culture, the custodian of knowledge of his era? And he does the same for Hip Hop, a representative culture of today’s era. It is interesting then to reflect, to consider who might be the custodian of your knowledge. 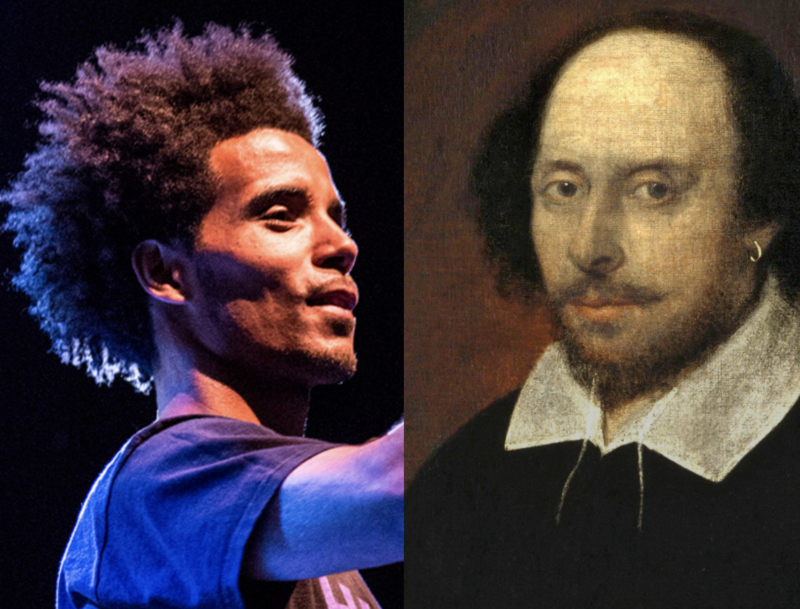 Join the challenge Akala poses to the audience where he asks them to identify lines as either the work of Shakespeare or Hip Hop artists. Posted on 15/05/2018 16/05/2018 by Susan ChanPosted in Inspiration, KnowledgeTagged Breaking barriers, curation, experiences, hip hop, history, imagination, knowledge management, knowledge sharing, knowledge transfer, listening, philosophy, Shakespeare.